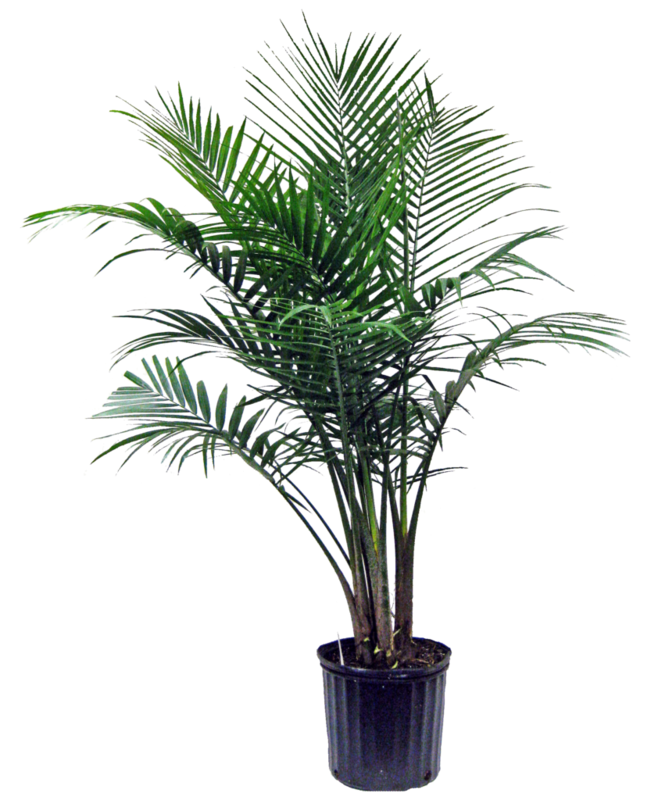 Household palms provide an easy way to add a tropical look to your home. 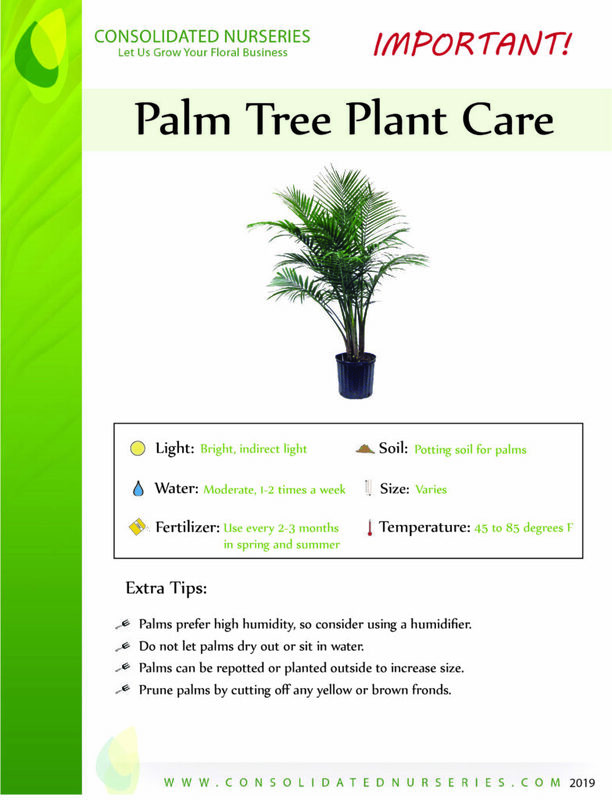 Bright light and moderate watering will keep your Palm happy. 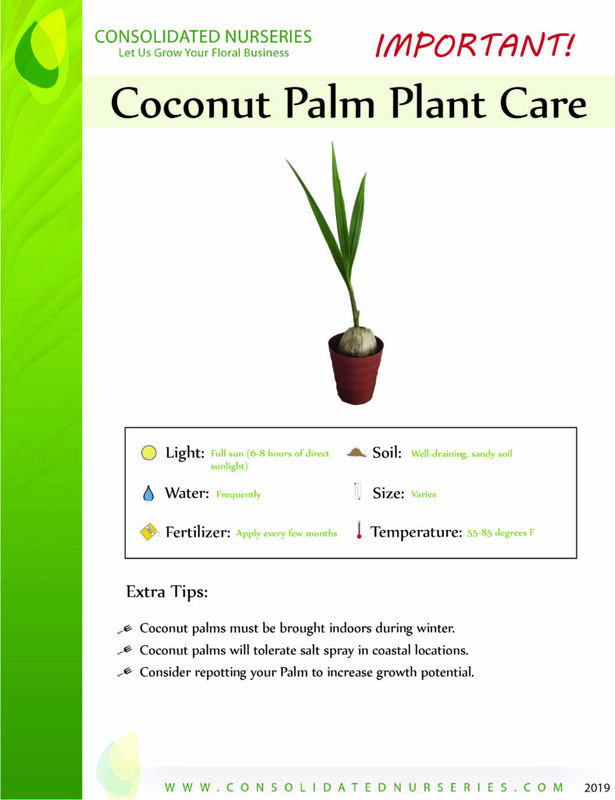 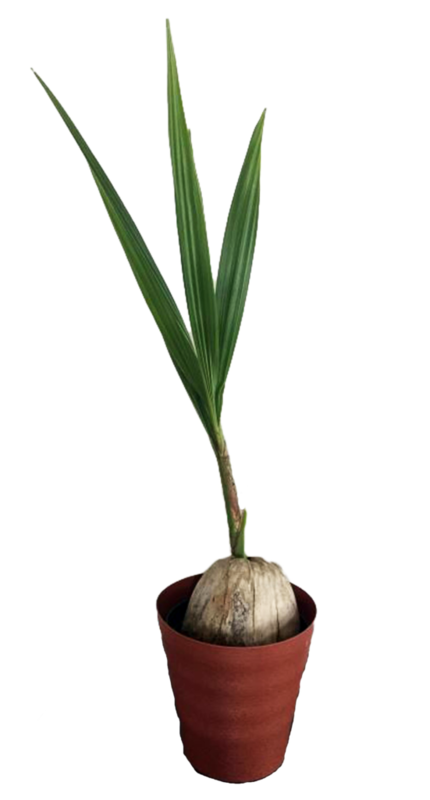 Liven up any space with Palms by placing them in corners, near end tables, or in a row with other plants.